Fundnel, a Southeast Asia-based private investment platform who announced its official expansion into Malaysia at a launch event yesterday officiated by Mr Norhizam Abdul Kadir, Vice President, Growth Ecosystem Development of Malaysia Digital Economy Corporation (MDEC). Small and medium enterprises (SMEs) are playing an increasingly larger role in the continued prosperity of not just the Malaysian economy, but across Asia Pacific. Comprising more than 90 per cent of all businesses in Asia, SMEs represent the primary drivers of economic growth, but often find their potential constrained by a lack of access to financing which causes them to stagnate. Fundnel seeks to change the status quo via a technology and data driven approach that is both cost and time efficient, driving financial inclusion with technology. 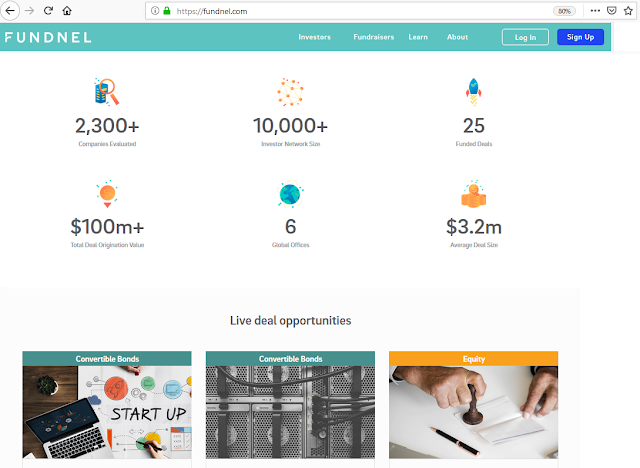 With applications on Fundnel Malaysia's platform open to a global network, investors across SEA stand to benefit from more investment options listed on a trusted avenue where they will be able to to fund prospective, high-growth businesses located in relatively close proximity. The expansion into Malaysia reinforces its commitment to financial inclusion in Asia, and represents the next step to achieving this vision following successes in Australia and Singapore.